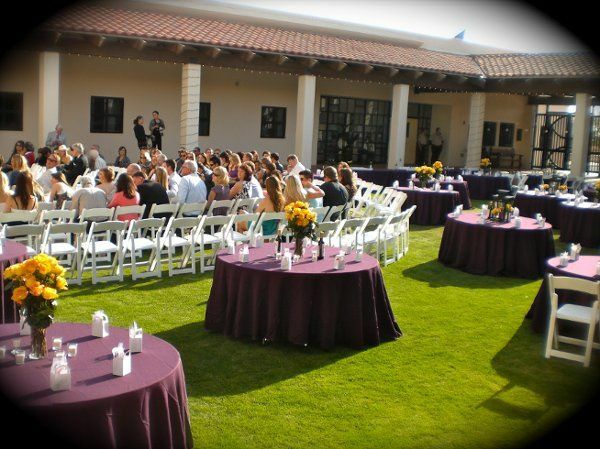 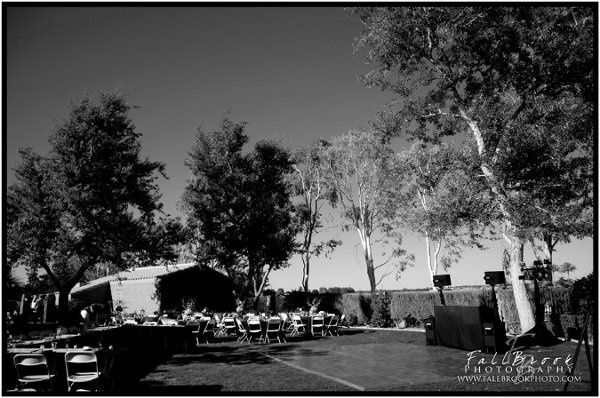 Elegant Events & Rentals, L.L.C is a Yuma, Arizona based company specializing in event rentals. 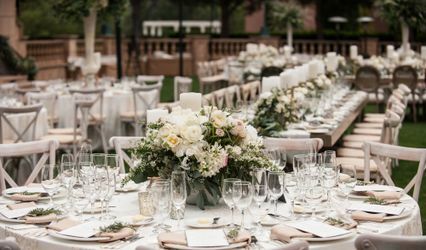 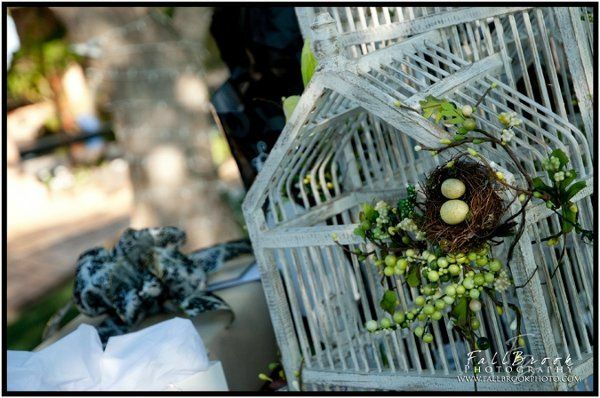 Whether you are hosting an elegant backyard wedding, a private party such as a baby shower or birthday party, or a corporate affair, Elegant Events & Rentals has your event covered from checklists to rental layouts. 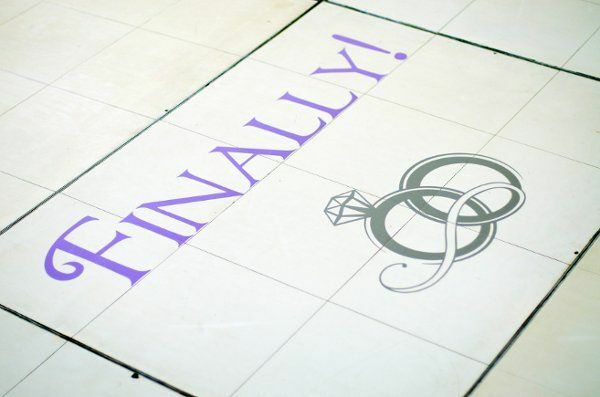 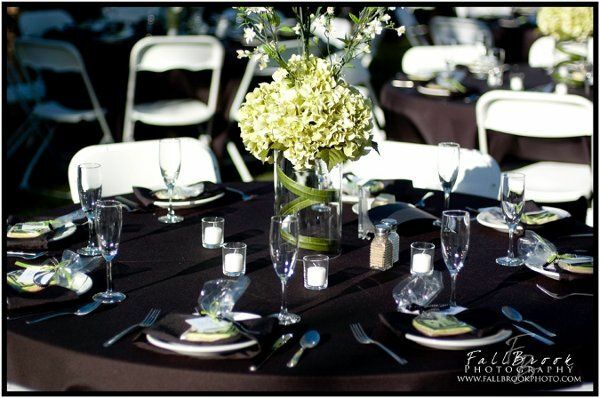 We can help you layout your event with our rentals to ensure that you event is well organized and well planned! 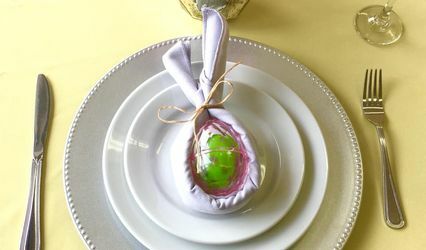 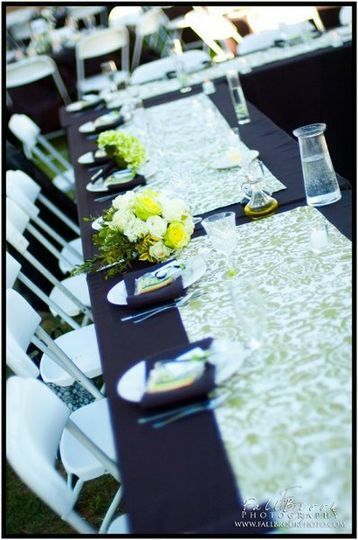 Elegant Events and Rentals specializes in supplies for every type of occasion from dinner parties to weddings. 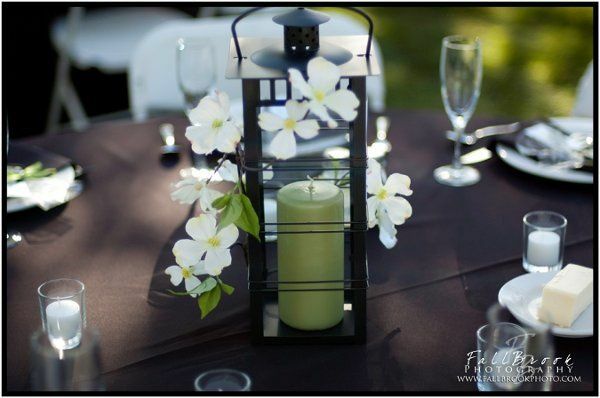 Elegant Events & Rentals carries a full array of party rentals from tables, chairs, and linens to centerpieces, votive candles, cake pedestals, and dance floors. 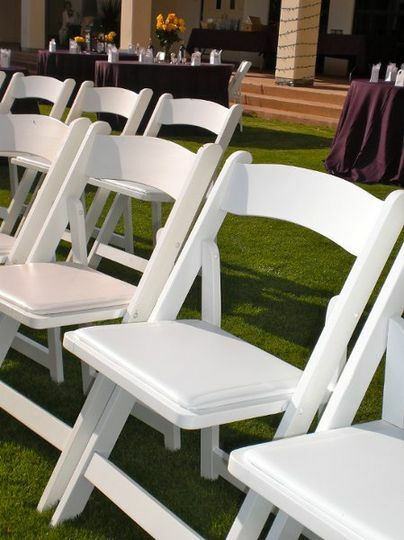 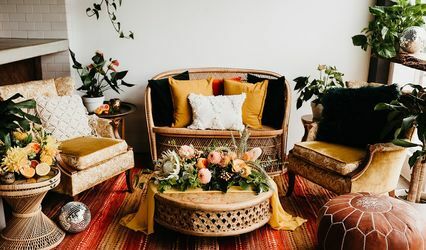 They will take care of your every rental need from a simple look to a dramatic one and accommodate any color or theme that you have in mind to make your event as personal and successful as possible.